Steinway Hall, West 57 st.
Steinway has been in business for 160 years. Its pianos have been a status symbol and a must-have luxury in concert halls for more than a century. 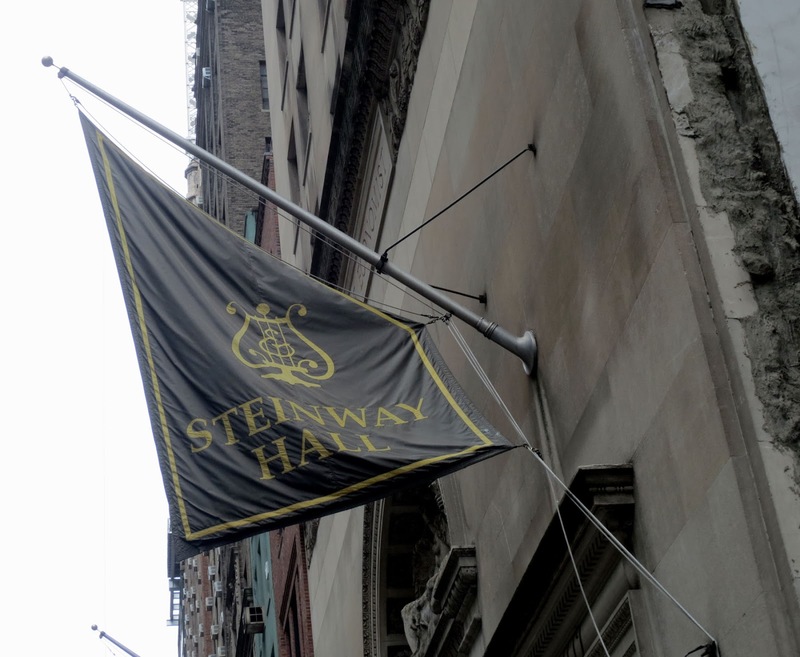 Since opening in 1925, Steinway Hall West 57th Street in the heart of Midtown Manhattan. It is a landmark destination. Such famous names as Franz Liszt, Vladimir Horiwitz, Sergei Rachmaninoff, Van Cliburn, and George Gershwin chose the Steinway piano as their performance instrument. 160 years ago in 1853 the German emigrant Heinrich Engelhard Steinweg ( later he changed his name to Henry Steinway) founded a company. 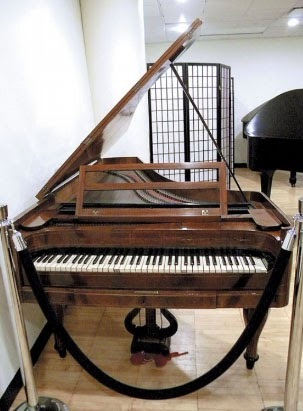 Henry made his first square piano ( a piano that has horizontal strings arranged diagonally across the rectangular case) in 1835 and presented it as a gift to his bride. The excellent example of the square piano, made in 1866, can be found in Pleshakov Piano Museum, opened in Hunter, Catskill in August of 2007. In 1836 he built his first grand piano in his kitchen. This piano was later named the "kitchen piano", and is now on display at the New York Metropolitan Museum of Art . Over the next thirty years, Henry and his sons developed the modern piano utilizing acoustical theories of the well known physicist Hermann von Helmholtz. In 1862 the company gained the first prize in London and in 1867 at the Universal exposition in Paris. 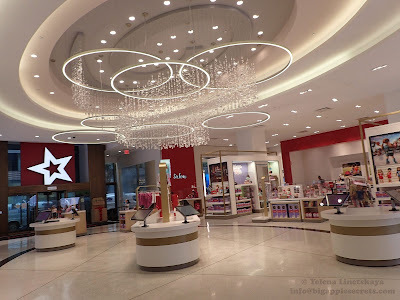 The company started out with a small shop on Varick Street in Tribeca,New York but by the 1860s had grown to a huge block wide factory on Park Avenue, and 53rd St. where the Seagram Building stands today. 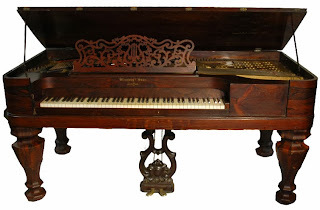 The first piano produced by the company was sold to a New York family for $500. 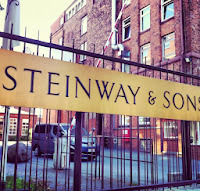 The Steinway factory remained in Manhattan until 1910, when it relocated to Astoria. In 1870, William Steinway ( Henry’s fourth son) bought 400 acres of land in the northern Astoria section of Queens, New York and established a community for its workers called the Steinway Village, with its own foundries, factory, post office, parks and housing for employees. It was the place where workers could own brick homes, drink fresh water, and stroll under shade trees on Steinway Avenue—still the main road in this part of Queens. The Steinway Library, started with books from William’s own collection, is now a branch of the Queens Library. A public school (one of the first free kindergartens in the country), a fire house, and a post office were also built at that time. During the 1890s, William Steinway began a project to extend his company town's horse-drawn trolley line under the East River and into midtown Manhattan. The tunnels that were dug under the East River were named the Steinway Tunnels after him. Train 7 to Flushing (Queens) uses thus tunnel. 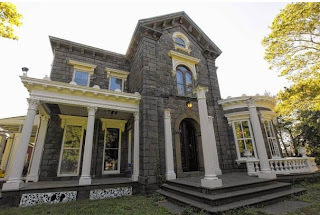 In 1871, William purchased the Steinway Mansion in Queens. 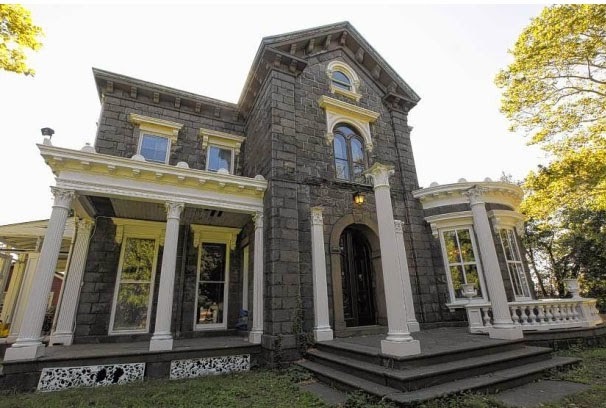 The house was recently put up for sale for $3.5 million in 2011.The house is the market now for $2.9. 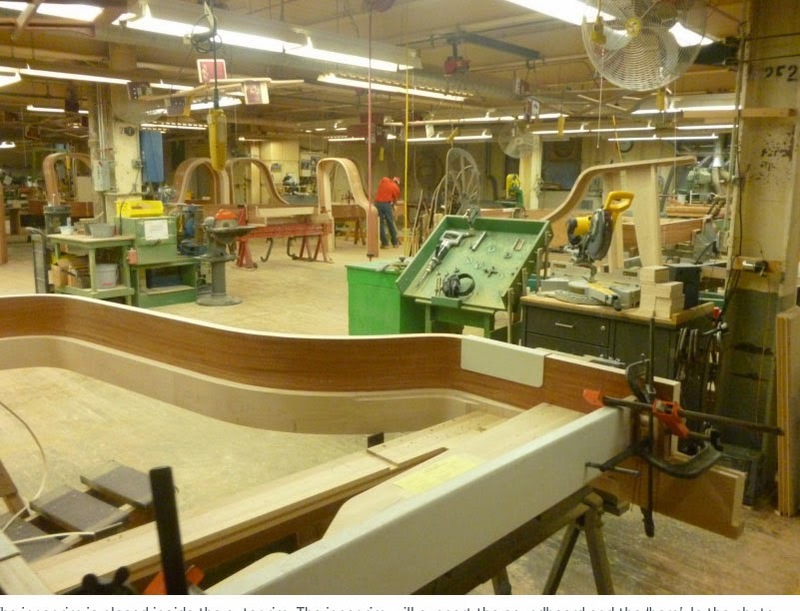 Handcrafting each Steinway piano requires up to one full year. 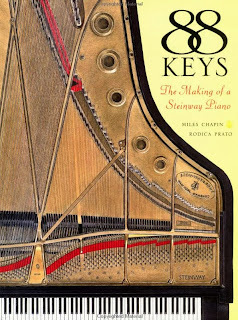 Each piano requires several kinds of lumber, writes Miles Chapin, a great-great grandson of the founder Henry Steinway, in his book “88 Keys: The Making of a Steinway Piano”: birch for the hammers, sugar maple for the rim, and Sitka spruce for the soundboard, among other varieties. The harp, which weighs three hundred and forty pounds, must sustain the forty thousand pounds of tension necessary to keep the strings in tune. You can go on a free factory tour (once a week on a Tuesday, from September through the end of June) where the company's famous Steinway pianos are built by hand by skilled artisans. In 1881, Steinway manufactured more than 2,600 pianos and William became a millionaire, one of 400 in New York. 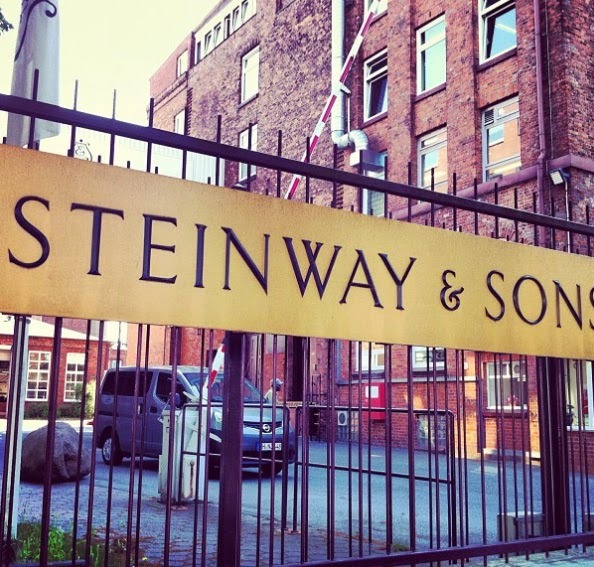 But Steinway factory produced not only pianos! 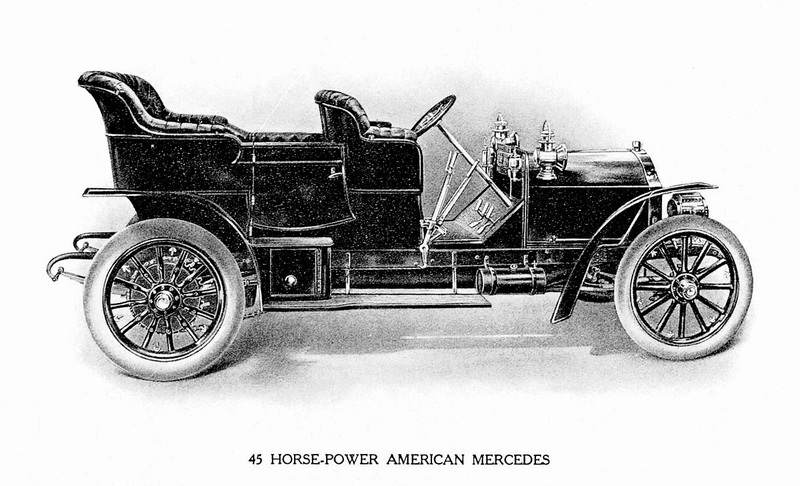 125 years ago on 29 September 1888, just two years after the first modern automobile had been invented, Steinway entered into agreement with G. Daimler of Mercedes to manufacture parts for the American Mercedes Automobile and the engines as well as marine engines. The site of the Steinway piano factory in Queens offered enough space for the production of Daimler engines. Daimler became the first European car manufacturer in the United States of America. 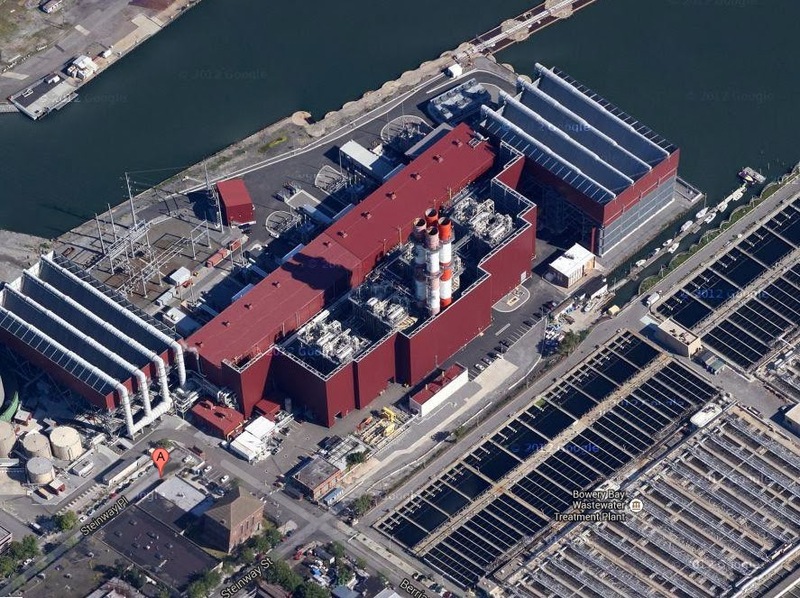 After Steinway's early death in 1896 his heirs sold all their shares to the General Electric Company. If you'd like to know what happened next with the company- wait for my next post!